Off the grid acreage for sale in St. Regis, Montana! 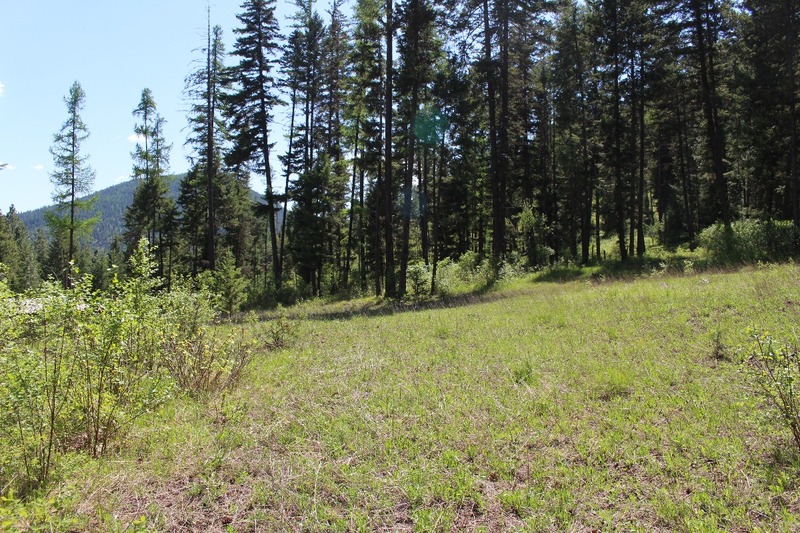 19.94 acre parcel with the Sevenmile Creek running through it year round! ATV, hunt, hike or fish right out your front door. If you hop in the car you can be to the Clark Fork River, Flathead Lake, Lolo Hot Springs, or Quinn’s Hot Springs in no time! Tons of building sites ready for your tent, RV, cabin or dream home! Contact Judy Stang for your private showing today at 406-822-2316. Parcel is priced at $89,000.